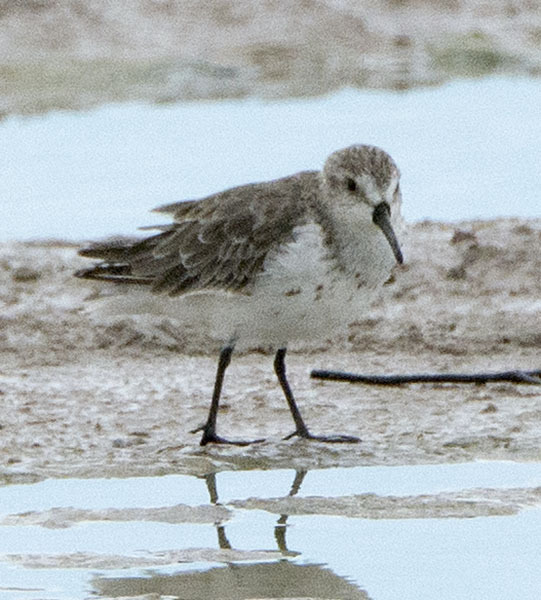 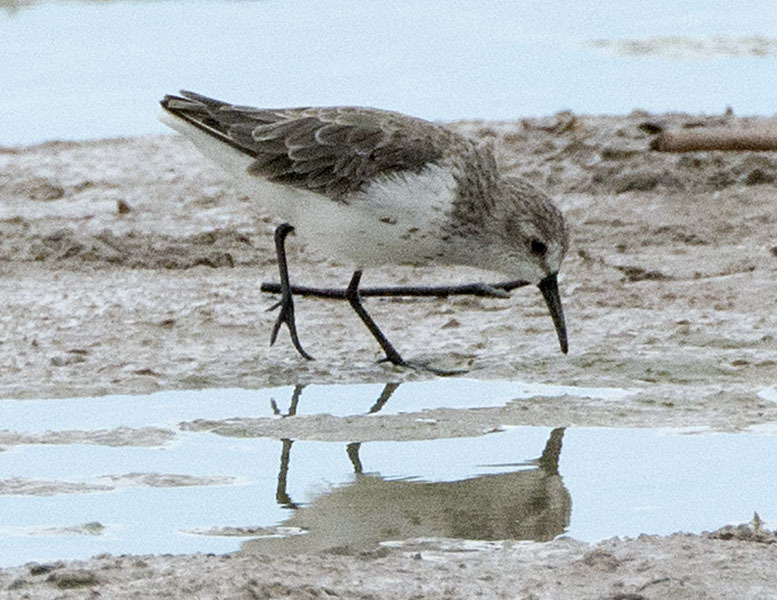 Western Sandpiper #25 - ...but the slender shape, gentle curve, and fine point of the bill are useful field marks in any plumage. 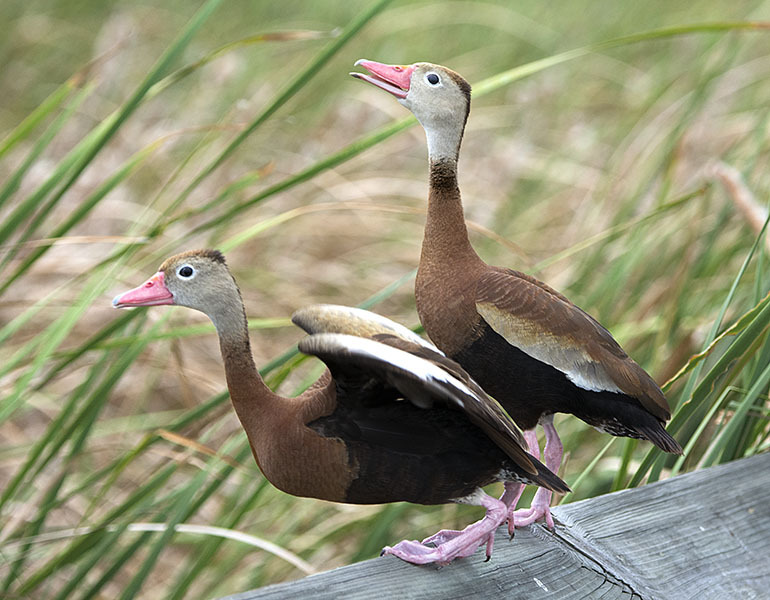 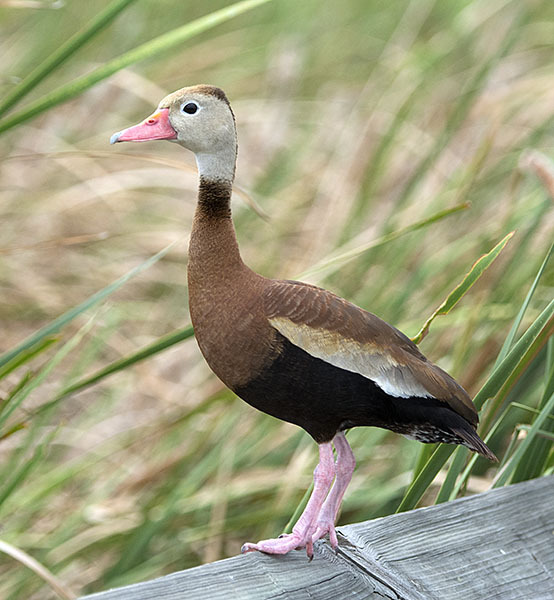 Black-bellied Whistling-Duck #30 - A boardwalk railing at the Convention Center is the closest thing to a tree branch on much of South Padre Island. 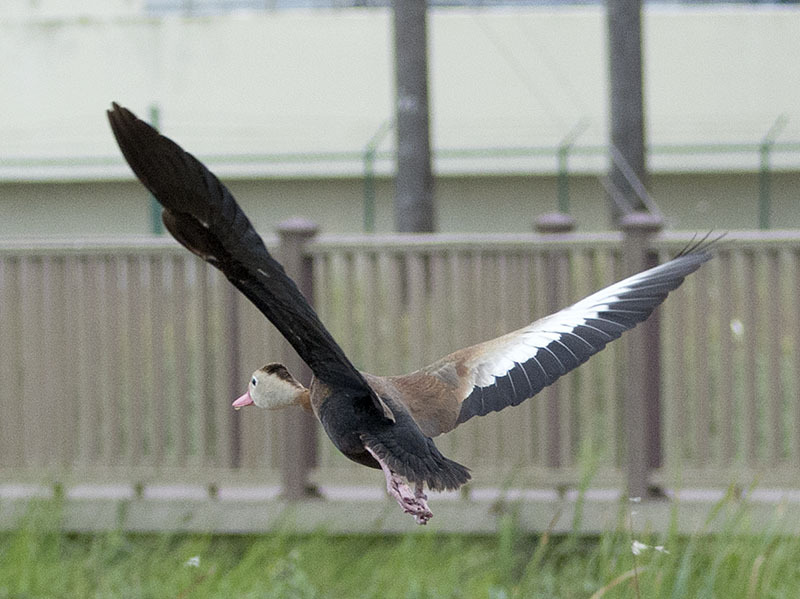 Black-bellied Whistling-Duck #32 - ...and a final look. 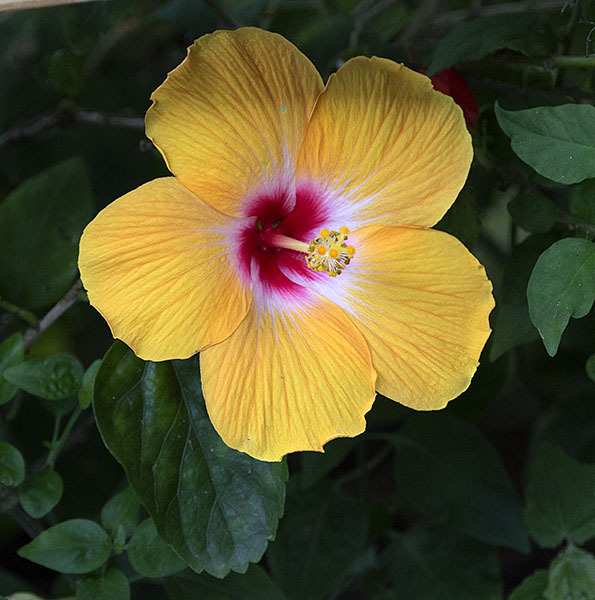 Hibiscus Flower #1 - One of the many beautiful flowering plants at the SPI Convention Center gardens.